It’s the beginning of a long going away party. 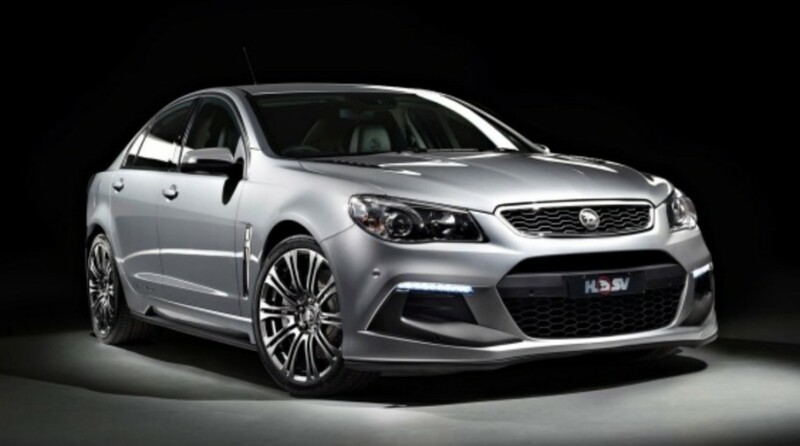 Holden Special Vehicles has officially unveiled their final range of Zeta-based VF Holden Commodore, appropriately titled Gen-F2. 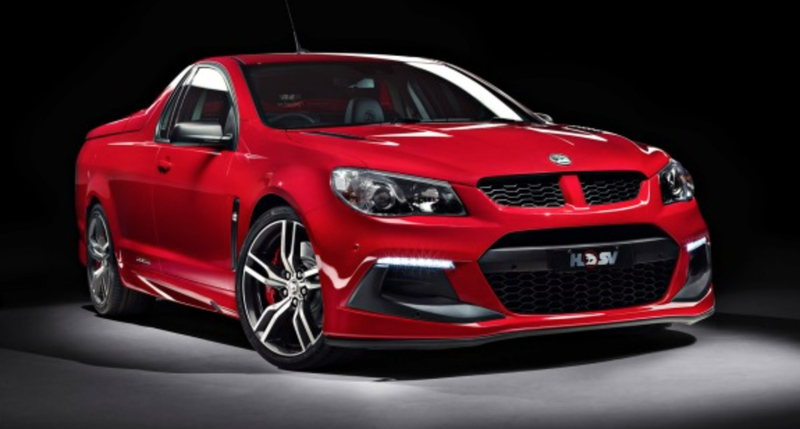 The range is made up of the same Australian muscle cars we know and love, which includes the Clubsport R8, Clubsport R8 Tourer, Maloo R8, GTS, Senator Signature and Grange. 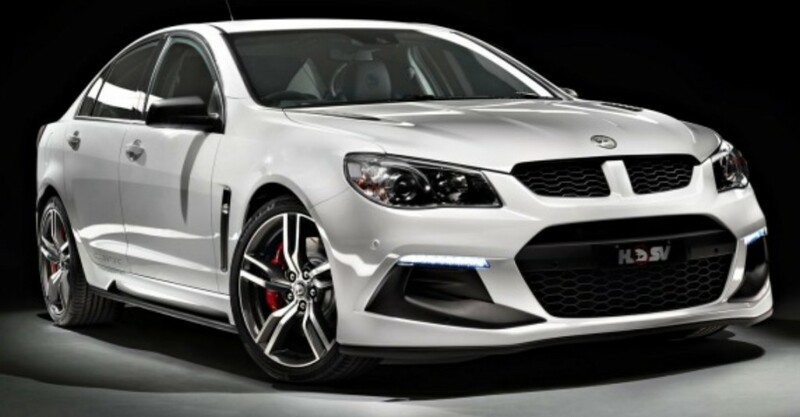 If hearing was believing for the 2016 VF Holden Commodore Series II, HSV is ready to make a lot more noise. That’s because the entire lineup, save for the Caprice-based Grange, is receiving General Motors’ LSA 6.2-liter supercharged V8 engine. 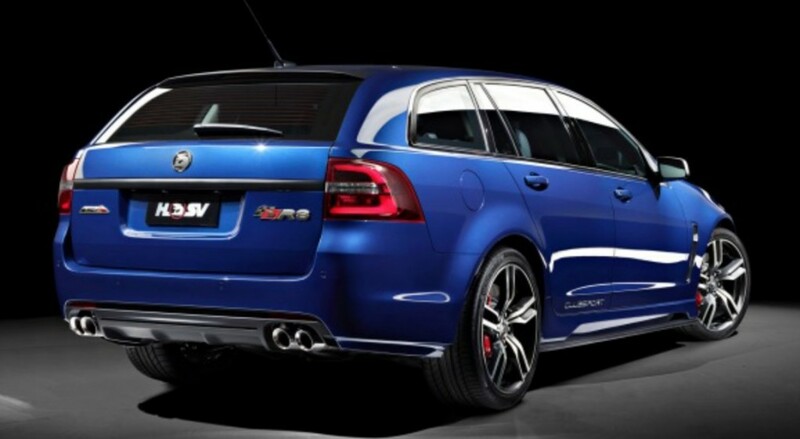 Now, your favorite HSV variant comes out swinging with 536 hp and 495 lb-ft of torque. Of course, that’s minus the HSV GTS, which sticks to its 577 hp and 546 lb-ft of torque. Across the range, deeper-enlarged intakes now feed the air into the LSA as part of the front clips’ subtle redesign, and a new lower splitter sits at the bottom of the bumper. Save for the Maloo, the splitter also runs into the side skirts, too. It’s a game of spot the differences in the rear, but slight refreshes have been applied, and the Clubsport R8 Tourer receives attractive LED taillights. What’s carryover from the outgoing Gen-F HSV lineup are the heavy duty differential and rear suspension, plus the additional cooling gadgets to ensure the LSA engine breathes easy. The same six-speed transmissions will also cary out shifting duties, too (TR6060 MG9 manual and 6L90E auto). Each Gen-F2 sees larger rotors bolted to the rear for better braking performance, but some goodies are still reserved for the GTS, including the six-piston caliper package and bi-modal intake. Each variant has had its dampers and springs retuned for better turn-in and feel to accompany the added weight incurred with the LSA engine, but the Senator stands by with GM’s Magnetic Ride Control system. Inside, the much-loved Enhanced Driver Interface, which was once standard, heads to the options list for all models save for the GTS, but all models will see the gauges at the base of the center console are now gone, as owners provided input stating more storage space would be welcome instead. I just want them all!!! See all, these can be good looking and classy vehicles while being aggressive. The looks of these is how the SS needed to look. Couldn’t have said it better myself ! Maybe even with some striping options for hood, etc. like the Camaro’s and SS’s in nascar. Everytime I see these pics , I can see where GM could have put a Pontiac emblem on its nose and it would sell like hotcakes .